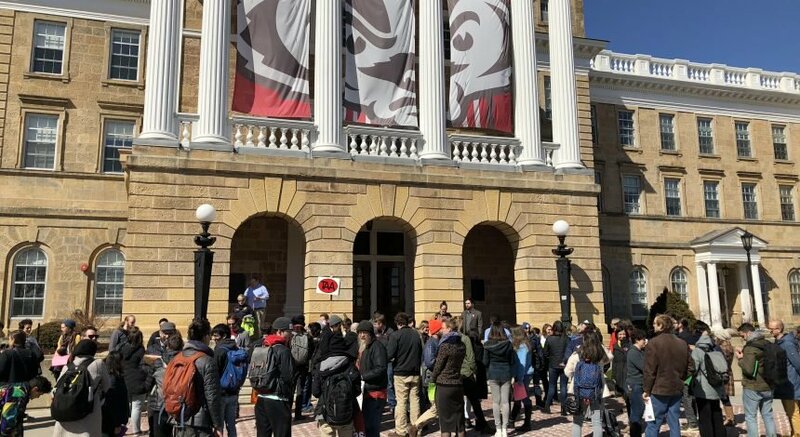 State legislators introduced another bill Tuesday that would penalize University of Wisconsin System faculty and staff who interrupt speeches on campus. 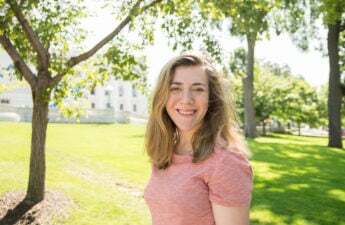 The bill is similar to the “Campus Free Speech Act” which was introduced one week ago. The bill was created to help free speech in Wisconsin’s academia. In this bill, UW System campuses would have to be open to controversial speakers, coercion of faculty or students of a certain idea would not be permitted and universities could not shield students from expression. According to the Campus Free Speech Act, students could face expulsion if they were to inhibit free speech in any way. Under the new proposal, professors and staff could lose rank for impeding campus speakers. Penalties extend to students, faculty and staff at technical colleges as well. The reason behind the bill, Sen. Leah Vukmir, R-Brookfield, said in a statement, is because free speech rights are “under assault” across the country. The measure comes after college campuses opposed certain lecturers like Ben Shapiro. Former Breitbart editor Milo Yiannopoulos’ talk was also canceled at University of California, Berkley because of backlash. The bill looks to ensure free speech is “inclusive of all,” Vukmir said in an interview with 1310 WIBA. 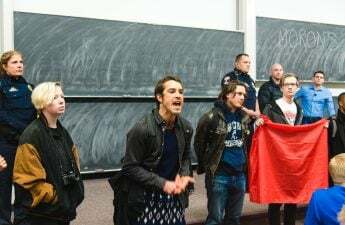 The bill stated inhibiting speech includes dissuading, intimidating, organizing protests or inciting violence to threaten an invited speaker from attending a campus event. 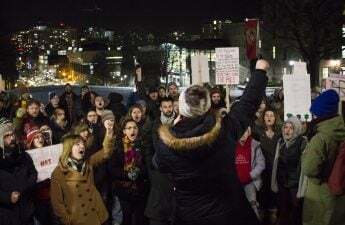 Furthermore, the proposed bill would make it so administrators at UW would be prohibited from expressing their views in controversial public matters. 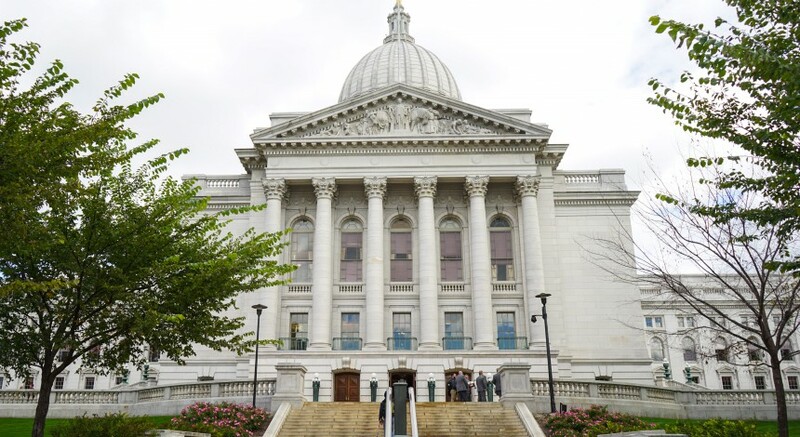 The bill would also enact statutes mandating the Board of Regents to require legislative oversight, meaning individual UW administrators cannot decide the rules, Vukmir said. “We wanted in statute that [the Board of Regents] have to propagate rules and that these rules require legislative oversight,” Vukmir said. Don Moynihan, director of the LaFollette School of Public Affairs said in a tweet the language of the bill is “extraordinarily broad.” While the bill regulates students, faculty and staff, Moynihan believes most attacks on speakers come from non campus actors. Democrats also expressed concerns about the similar Campus Free Speech Act. Wisconsin Democracy Campaign Director Matthew Rothschild said in a statement he believes everyone has the right to free speech, but also recognizes that students should be allowed to respond to statements they find offensive. “Far from protecting free speech, [the Campus Free Speech Act] would interfere with it,” Rothschild said. Democrats are yet to respond to Vukmir’s bill. The bill is being circulated for co-sponsors.